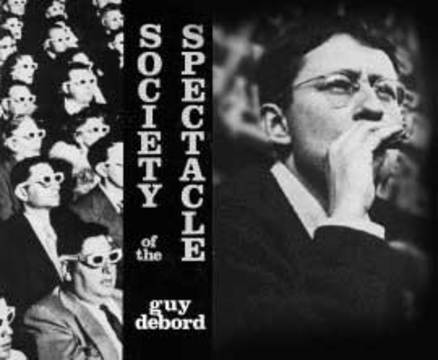 Translator of Guy Debord's Society of the Spectacle, available at the Bureau of Public Secrets website. Translator of The Society of the Spectacle, available at the Bureau of Public Secrets website. 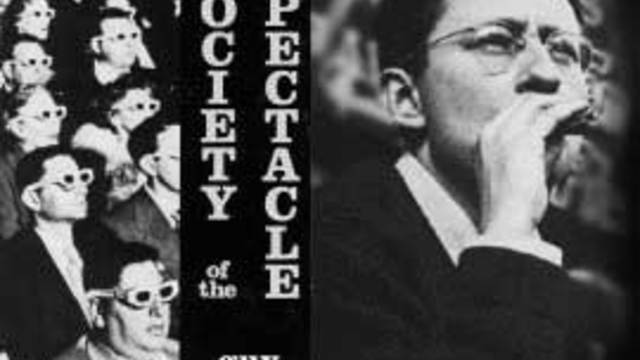 Self-proclaimed leader of the Situationist International, Guy Debord was certainly responsible for the longevity and high profile of Situationist ideas, although the equation of the SI with Guy Debord would be misleading. 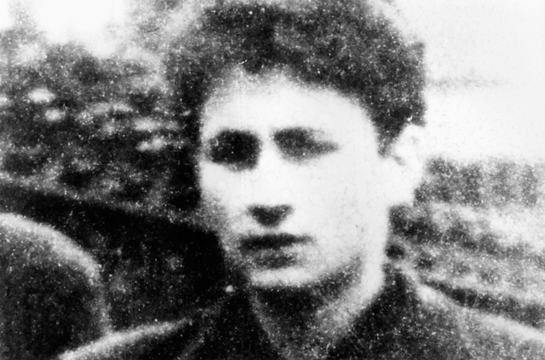 Brilliant but autocratic, Debord helped both unify situationist praxis and destroy its expansion into areas not explicitly in line with his own ideas. His text The Society of the Spectacle remains today one of the great theoretical works on modern-day capital, cultural imperialism, and the role of mediation in social relationships. 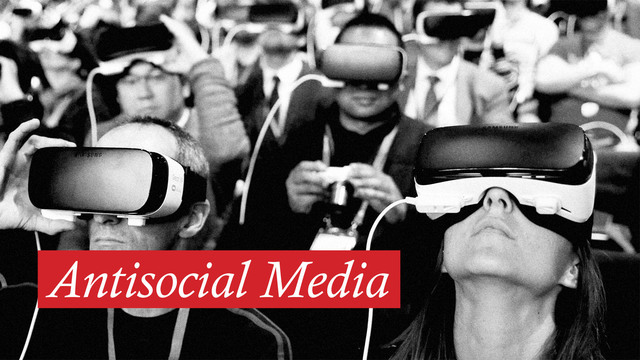 “Antisocial Media” is a remix/cut-up/utopian-plagiarism of Guy Debord’s 1967 “The Society of the Spectacle” that reflects on the role of the network and (anti)social media in political, economic, and everyday life. Ian Allen Paul, 2017. There have been several previous English translations of The Society of the Spectacle. I have gone through them all and have retained whatever seemed already to be adequate. In particular, I have adopted quite a few of Donald Nicholson-Smith's renderings, though I have diverged from him in many other cases. 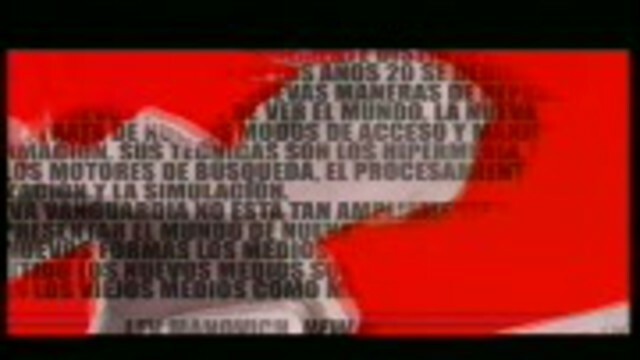 His translation (Zone Books, 1994) and the earlier one by Fredy Perlman and John Supak (Black and Red, 1977) are both in print, and both can also be found at the Situationist International Online website. to be more nihilist than infoteinment! Watching a popular uprising in real time was indeed a dramatic experience. As viewers tuned in (or streamed in) to the violence, courage, and uncertainty of events in North Africa this year, many of them had the impression of witnessing the "actual" events, free from the framing tactics and analytical bias often found on the six o'clock news. A host of new media celebrities became household names as they reported live from Tahrir, and news outlets such as Al-Jazeera saw an unprecedented rise in viewership. 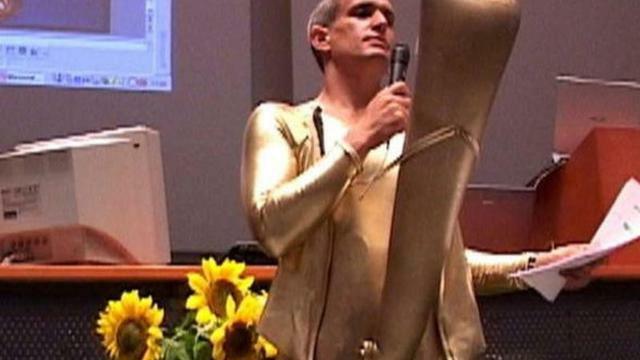 Spectators were made to believe that a return to the event "itself" was once again possible after decades of being locked into what Jean Baudrillard called the hyper-real. 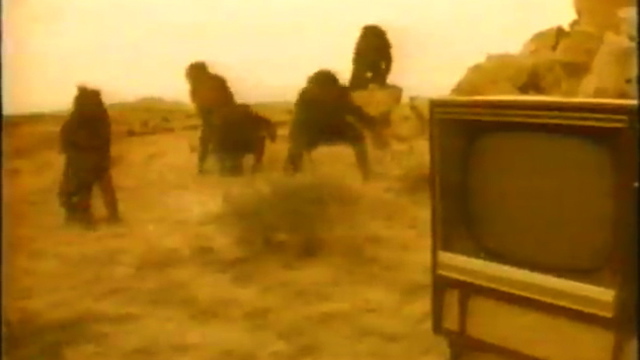 The revolution in-and-of-itself seemed to unfold before our eyes, creating a fetish for real-time revolt.